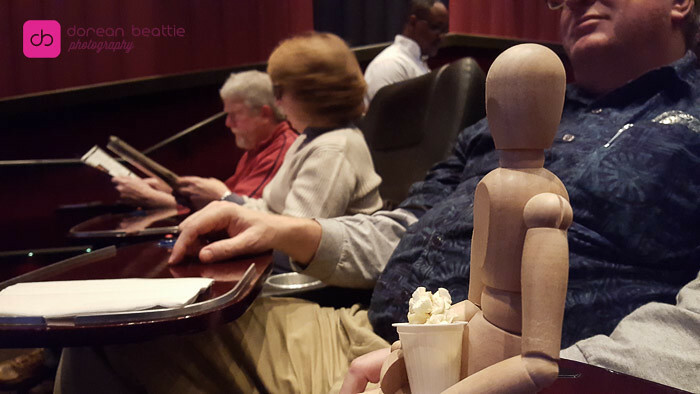 Today Bob went to a movie. 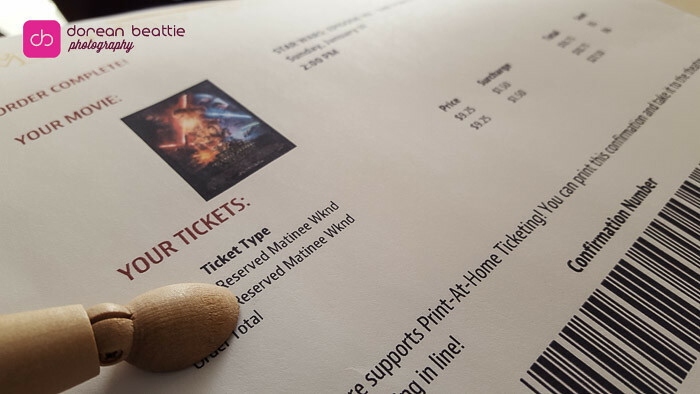 He saw Star Wars. He splurged on a jumbo-size bucket of popcorn. 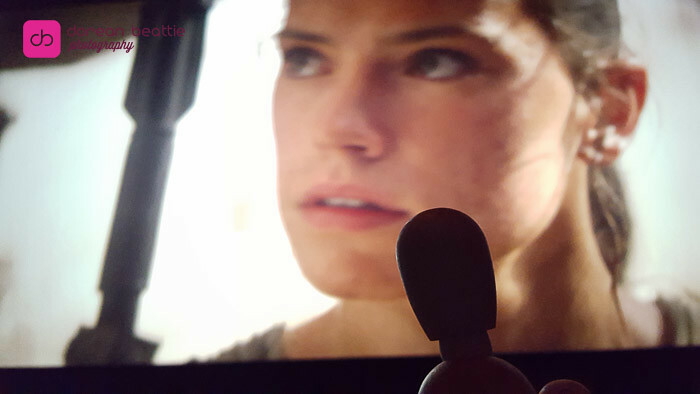 Bob has a crush on Rey. I wish Bob would have shared his popcorn. It was okay, though, Bob explained some of the finer points of the movie I had missed. I like Bob.